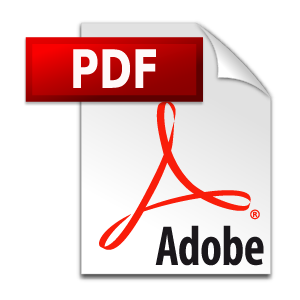 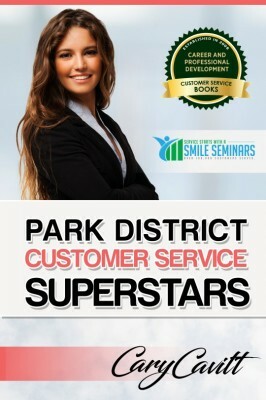 ​Great for all types of dealerships! 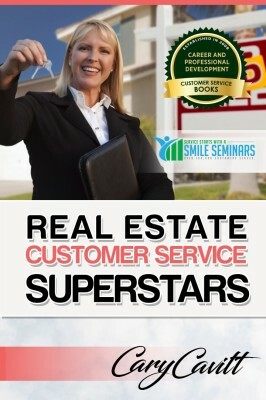 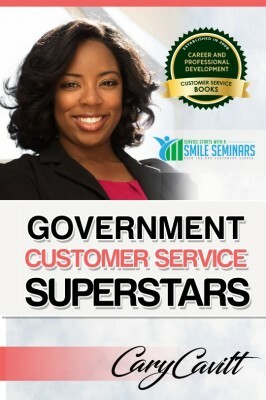 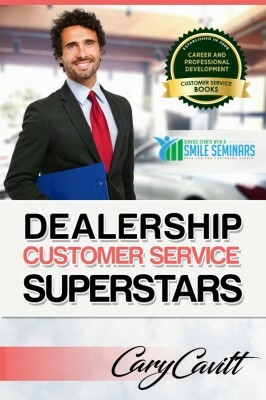 in delivering an outstanding dealership service experience!" 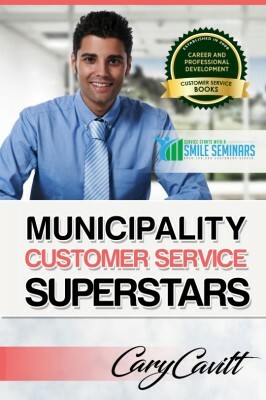 Great for all of your staff including office, salesman, mechanics, and managers! 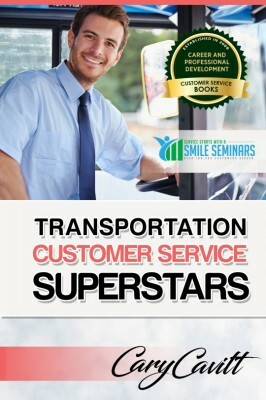 Selling a vehicle has everything to do with providing a 5-star customer service experience. 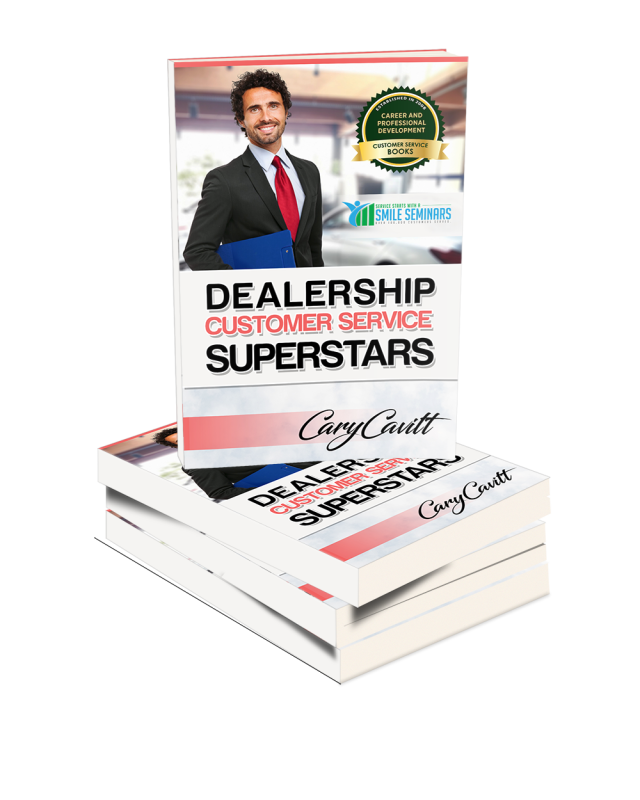 In this insightful dealership customer service training, Cary will show your team how to instantly win your customers over. 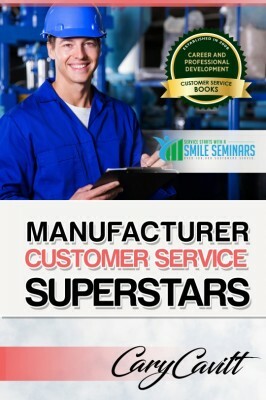 As America's dealership customer service trainer, he'll get to the heart of what it takes to create a warm and inviting atmosphere at your dealership. 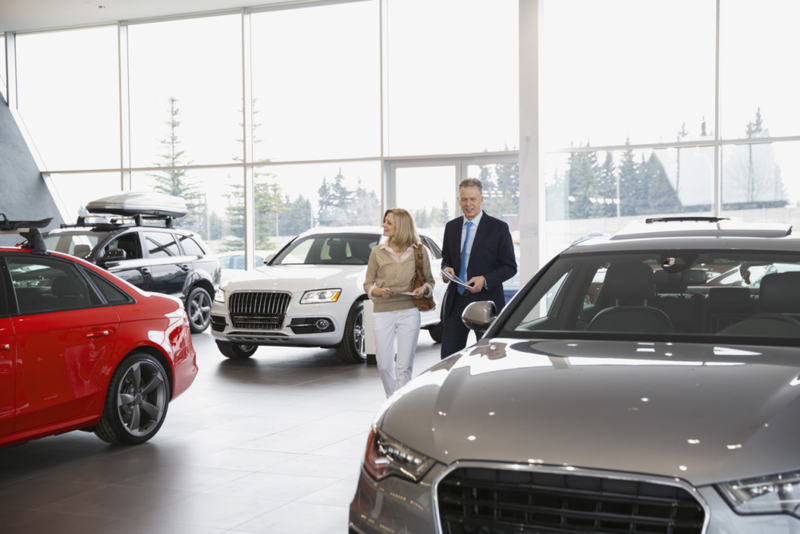 When it comes to the success of any dealership, the name of the game is being able to consistently deliver an exceptional service experience for your customers. 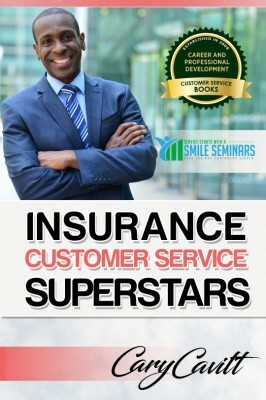 This is because your goal is to turn a customer into a lifetime customer who will not even think of buying their next vehicle from anyone else except from you. 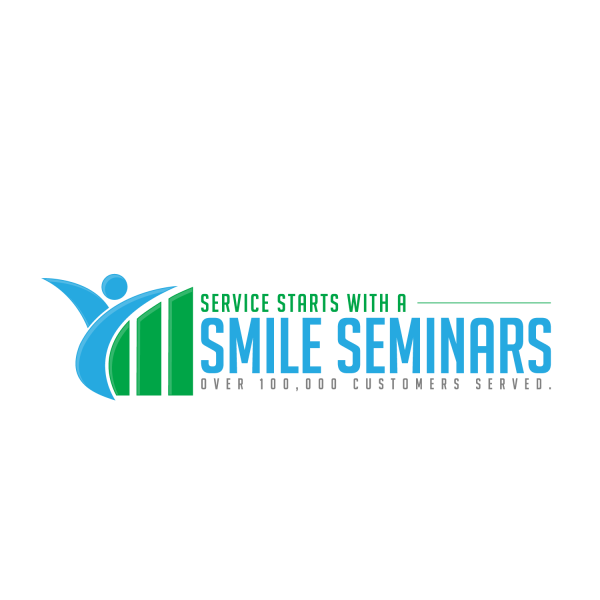 In our Dealership Service Starts With a Smile Training, Cary will show your team exactly what it takes to make your customers WANT to purchase a vehicle from you. 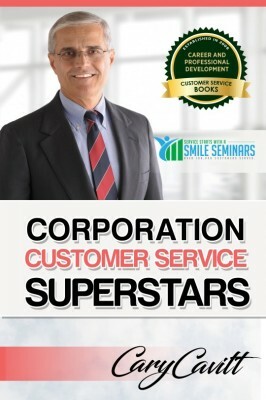 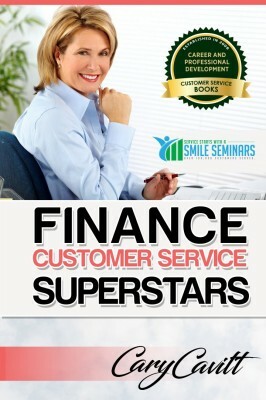 He will explain the mind of the customer when they are deciding on whether or not to buy a car from your dealership. 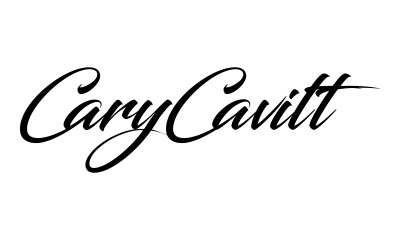 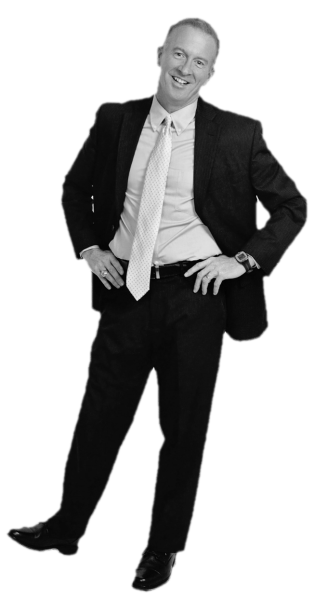 Cary will show your team that they are really in the people business and the #1 product that they should be selling is trust. 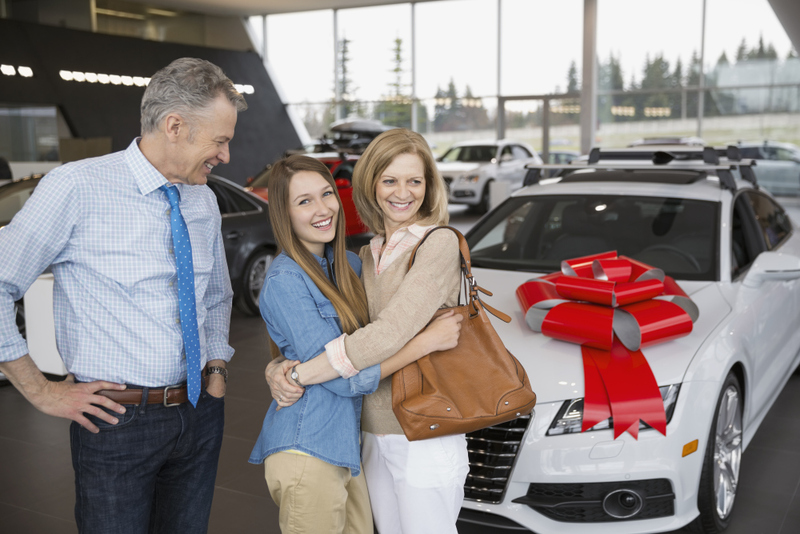 Once your customers genuinely trust you, not only will they want to buy a vehicle from your dealership, but will become walking advertisers by telling their friends about your excellent dealership! 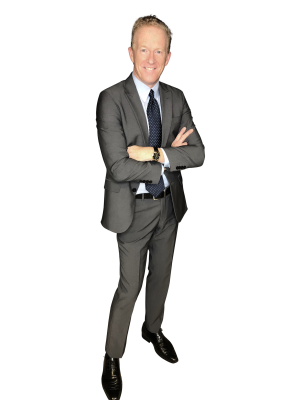 Cary has experience in speaking to dealerships throughout the US and will get straight to the point in what it takes to win your customers. 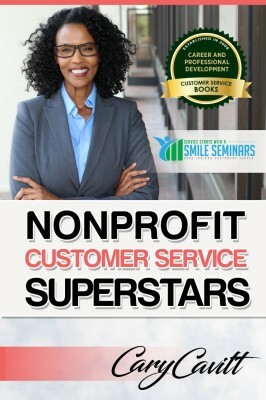 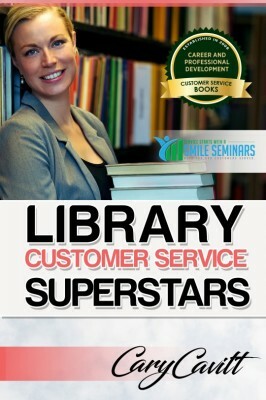 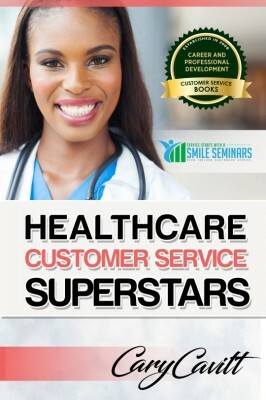 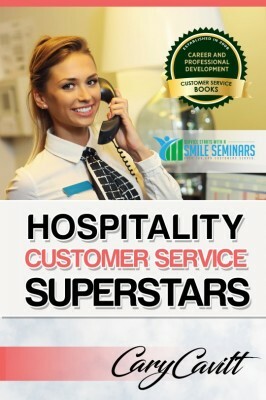 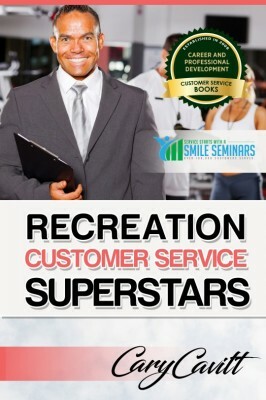 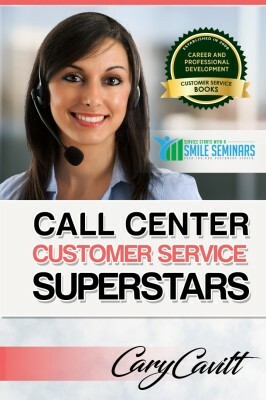 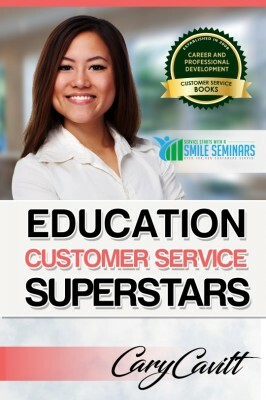 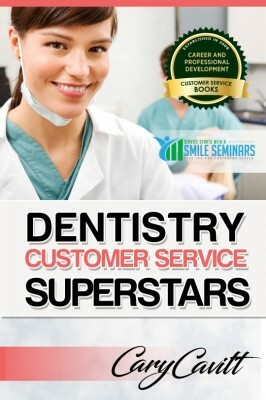 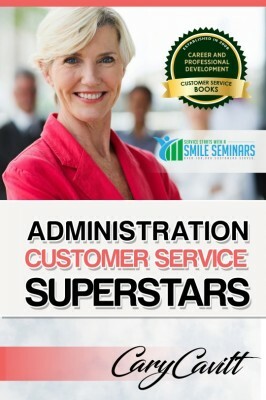 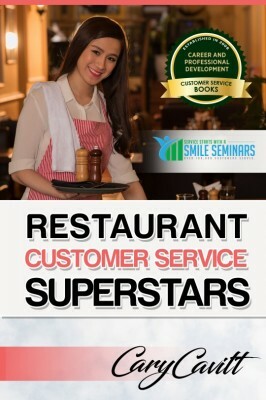 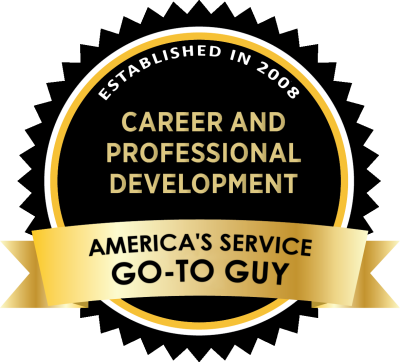 The dealership customer service training is great for all departments including your sales and service department, office and management team, and anyone else who works at your dealership!